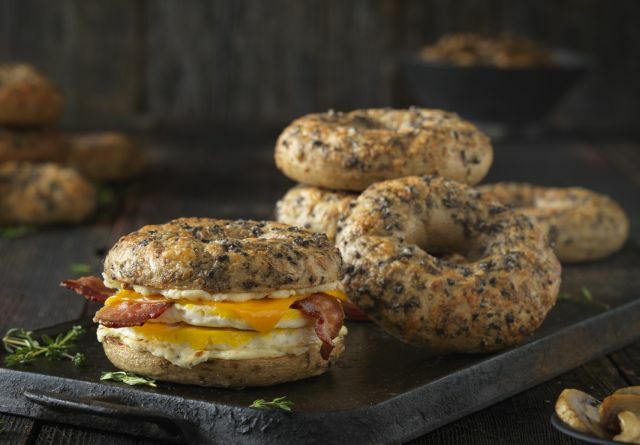 Ladies, Einstein’s Bros Bagels is the holy grail of campus food spots. I am OBSESSED with Einstein’s! I go there, like, once a day. It’s an issue I’m not upset to have, but it means I’m pretty much a bagel pro at this point. If you haven’t discovered your go-to Einstein’s order, or you’re just looking for something to mix up your bagel routine, look no further! I’ve figured out some of the absolute BEST Einstein’s orders. Chocolate Chip bagel with plain Shmear – Who doesn’t love warm, gooey chocolate mixed with soft, creamy cream cheese? I know I do! Chocolate Chip bagel with Nutella – Do I even need to explain myself here? Nutella belongs on everything. Chocolate Chip bagel with strawberry Shmear – I think you can see a pattern starting here. Chocolate chip bagels go with everything! It’s a fact of life! Cinnamon Sugar bagel with Honey Butter – There is nothing better than a warm bagel covered in cinnamon sugar and absolutely dripping in melted butter mixed with honey. It’s one of the sweetest options at Einstein’s! French toast bagel with Honey Butter – If this doesn’t scream “breakfast bagel” I honestly don’t know what does. It’s just like having French toast with syrup, but you can hold it in your hand without making a mess! Plain bagel and any Shmear – This one is pretty self-explanatory. Just go with what your heart desires! There’s no messing up a plain bagel – I promise. Pizza bagel – There is no greater gift than eating pizza on a full-sized bagel. This specialty bagel is every last one of your bagel bite dreams come true, and it’s just as good as you always imagined. Club sandwich – Okay so this technically doesn’t come on a bagel, but come on, it’s a club sandwich! It comes in turkey or ham, and it’s so so SO good! Get adventurous ladies! 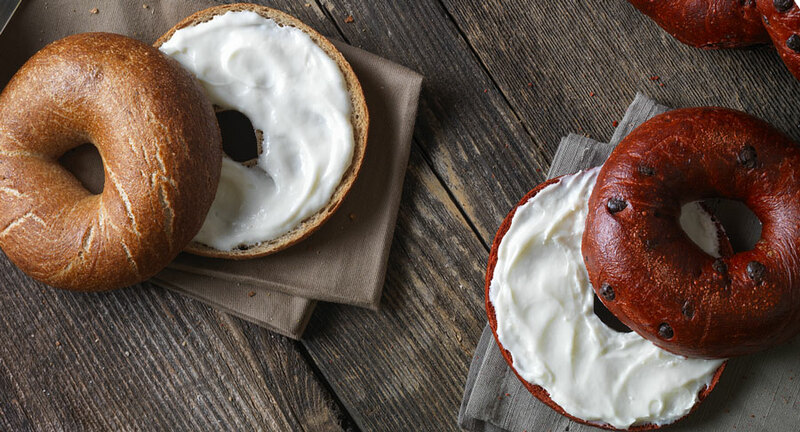 Head to your local Einstein’s Bros Bagels and try out one of these combos!